England – the land of Big Ben, Downton Abbey, and lots of pubs. The national church of England is the Anglican Church, and a recent article in the Guardian found that only 2% of people under 24 in England still identify with the Anglican church. In America things may be better, but the same trends are at work. According to Tim Keller, the ‘mushy middle’ in religions is declining. The next generation is more likely to be ‘all in’ or ‘all out’ when it comes to religion. 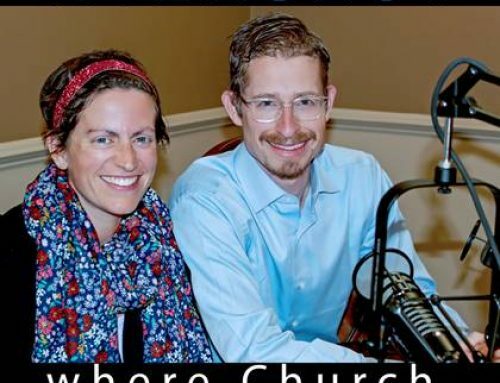 How should Christians respond to this new world that we are living in? 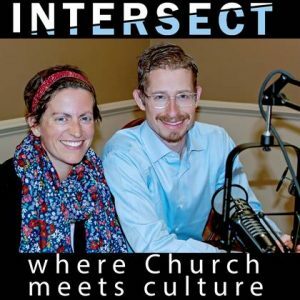 Don’t miss the latest episode of Intersect to find out!